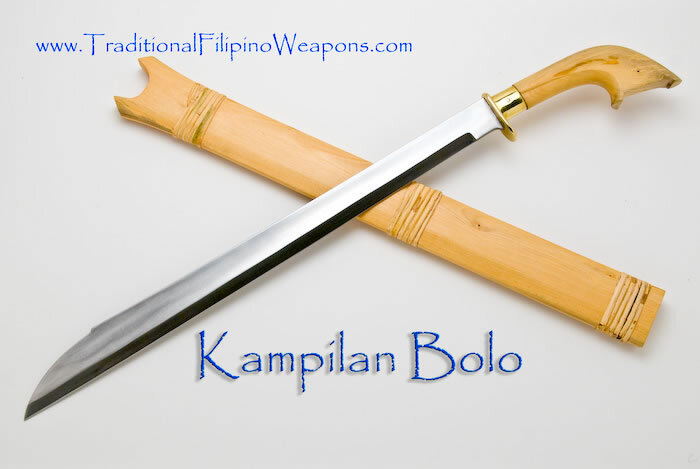 KAMPILAN BOLO – Not many Filipinos can handle the large sword called Kampilan, but it does not mean that the Kampilan bolo was created just for people who cannot handle a bigger bolo. 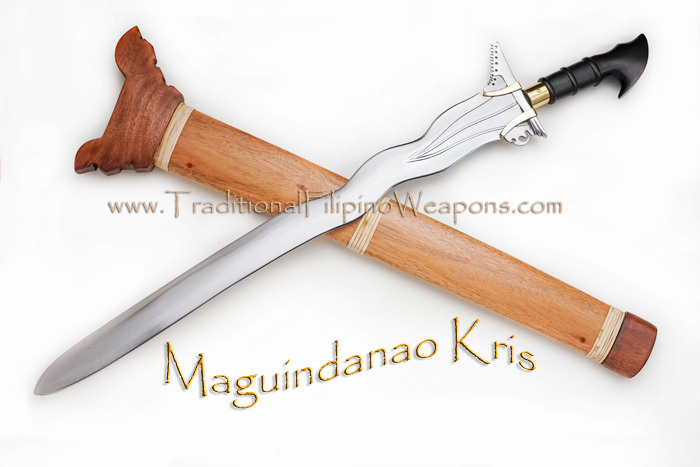 This Kampilan is more of a commoners sword where the bigger Kampilan is more of a status symbol. 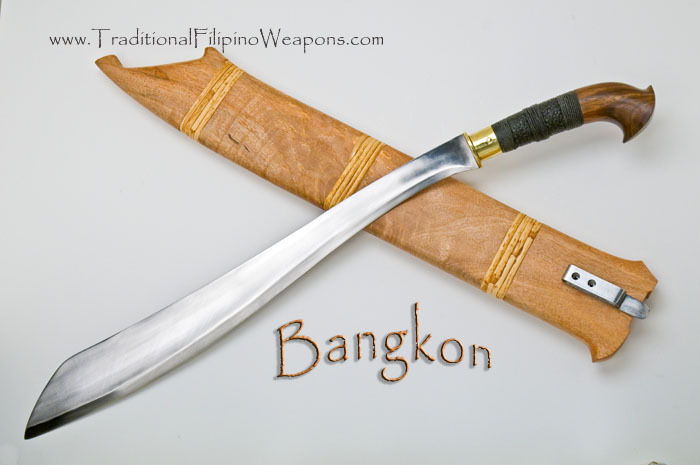 In other words, the Kampilan bolo, which is known as another sword rich in Filipino history, is used by men who serve their Datus. 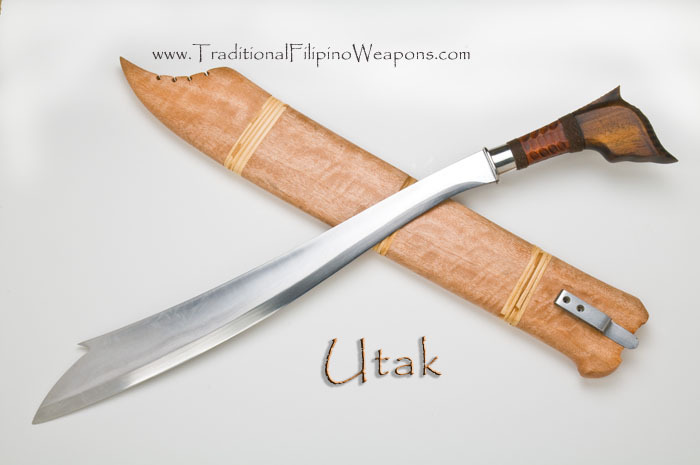 The Datus are the high ranking and rich man of a tribe in the Philippines.